We welcome all new clients to our veterinary facility. If you have any questions or concerns, please don't hesitate to call us at (843) 889-1316. Our philosophy is to care for all horses as if they were ours. To us, this means we are going to give them the same love, attention, and care as though we were their owner. We are a team of horse lovers here to give our patients the attention and care they deserve. 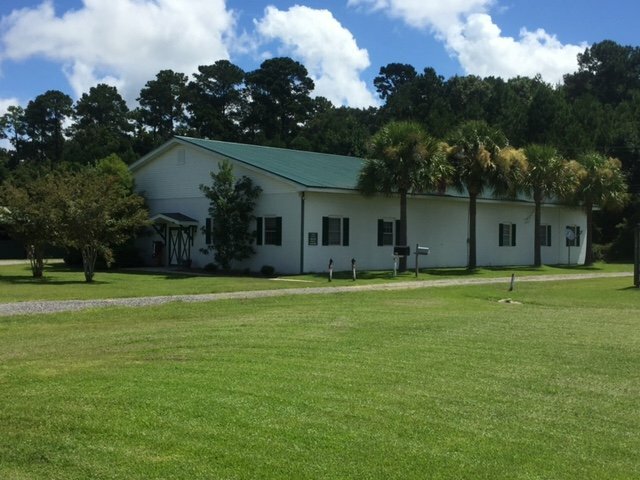 For over 20 years, Edisto Equine Clinic has been committed to providing healthcare to horses in the Lowcountry and the state of South Carolina. Our goal is to keep your horse happy and healthy. Whether your horse or pony is an athlete, pulls a carriage, used for trail or pleasure rides, or just is a companion, we are dedicated to providing the highest quality service and care.